UNSOLVED Can Ubuntu's MessagingMenu be used in Antergos? UNSOLVED Arch asking for authentication to suspend? 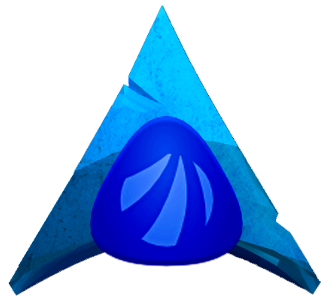 UNSOLVED Help for Arch at Antergos forums?